Barfresh offers non-commercial, on-site operators operational, nutritional and profit advantages that satisfy their unique needs. 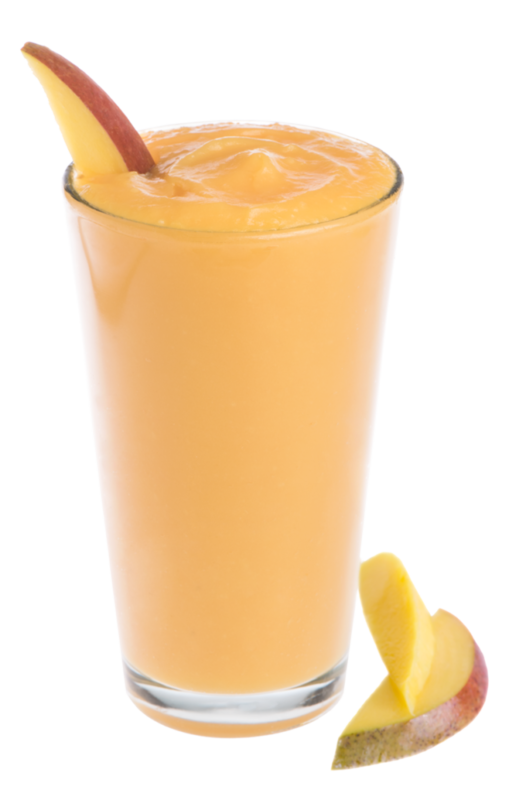 On-trend, in-demand frozen blended beverage blends made with high quality ingredients, many with no sugar added, attract their consumer base and stimulate impulse sales. With both an individual SINGLE SERVE product format and our EASY POUR BULK concentrate, benefitting from a quality frozen blended beverage program has never been so easy. Barfresh knows that keeping our nation’s finest dining on base is a tough mission. That’s why we offer deliciously refreshing, high quality frozen beverages soldiers love. Smoothies, Shakes and Frappes in today’s most on-trend, in demand flavors. Barfresh blended smoothies & frappes contain no preservatives and no artificial flavors or colors, and our smoothies are made with real fruit. Serving the best to those who serve couldn’t be easier with our two different service solutions. SINGLE SERVE PACKS are ideal for individual, portion-controlled beverage preparation. For high-volume needs, Barfresh EASY POUR BULK frozen concentrate simplifies service through a frozen beverage dispenser. 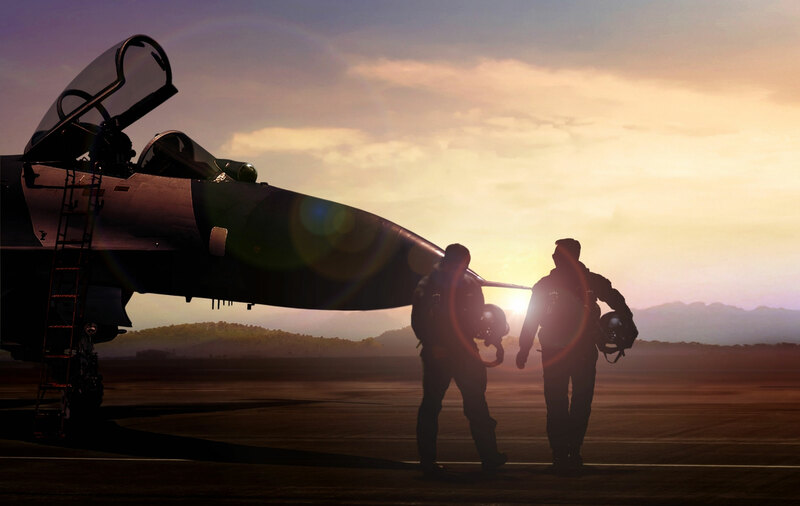 Your Barfresh military sales specialist will help you find the product and equipment solution that’s right on-target for your needs. Having to satisfy the nutritional and different taste needs of patients, visitors and staff is a monumental challenge today’s foodservice directors face every day. Barfresh helps you fulfill them all with our wide variety of delicious, fresh-tasting frozen blended beverages. Our Smoothies, Shakes and Frappes, including No Sugar Added varieties, are made with no preservatives, and no artificial flavors or colors. With the extreme popularity of fruit-flavored smoothies, you’ll keep staff and visitors onsite with their great taste and the “health halo” surrounding our real fruit blends. Profit even more by offering add-ons like protein, probiotic and energy shots in your program. The Barfresh EASY POUR BULK product simplifies high-volume service using a frozen beverage dispenser, ensuring quick and convenient preparation, and consistent quality. Ask your Barfresh Healthcare sales specialist about the product and equipment solutions that will keep your beverage program strong and healthy. Self-op and contract B&I feeders face the challenges of keeping their constituents onsite and coming back for more. By offering taste experiences equal to or better than they can get elsewhere, they keep customers engaged and happy. With a Barfresh frozen blended beverage program, everything from a small remote snack kiosk to a large, diverse food court complex, can offer on-trend, in-demand frozen blended beverages during every day part. Now more than ever, consumers are looking for Smoothies, Shakes and Frappes as snacks and even meal replacement options. Barfresh lets you offer the most popular flavor profiles quickly and conveniently. With varieties to satisfy every craving, Barfresh SINGLE SERVE PACKS are ideal for individual, portion-controlled beverage preparation. For your high-traffic, high-volume needs, Barfresh EASY POUR BULK concentrate simplifies service using frozen beverage equipment. Your Barfresh B&I operations specialist will help you tailor a frozen blended beverage program that’s all business.